in Germany, Austria or Switzerland with us. 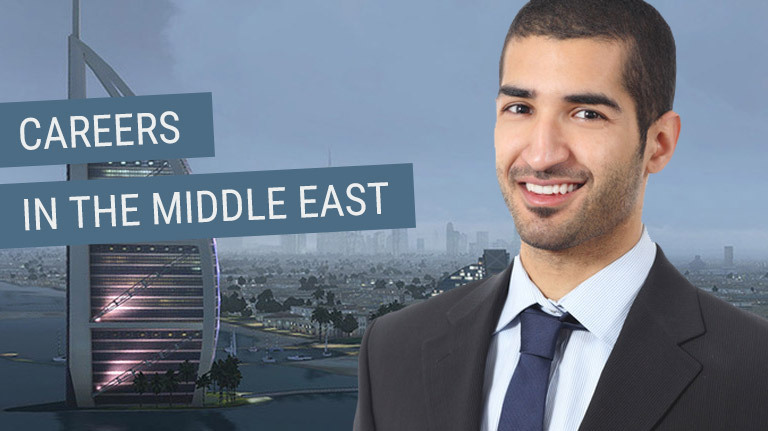 International career opportunities in the Middle East and Asia-Pacific. Departer – the German Headhunter – is an internationally oriented recruitment consultancy for multinational professionals at the foreign locations of German companies – particularly in the Middle East and Asia-Pacific via our presence in Dubai and Sydney. Our regionally established network enables us to achieve successful international job placements throughout the Middle East and Asia-Pacific. Find professional careers at German companies abroad. As a long-standing recruitment consultancy with an international headquarters in Dubai, Departer is the German market leader in the provision of local job placements in the MENA region. 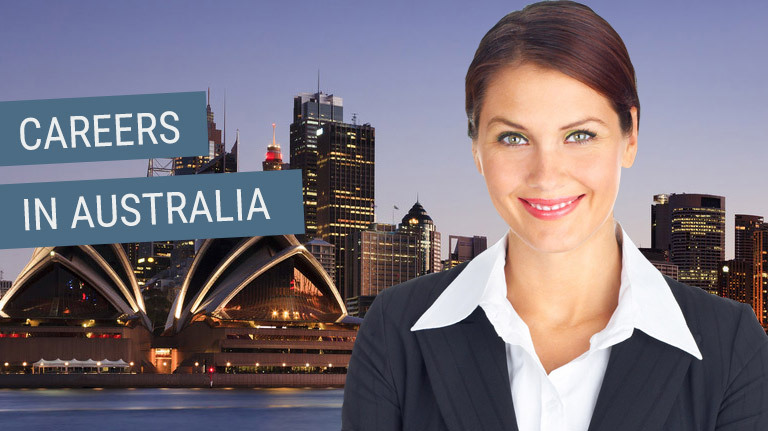 Our consultants understand the unique requirements of the labour market and are available for advice on job opportunities on location in Australia. 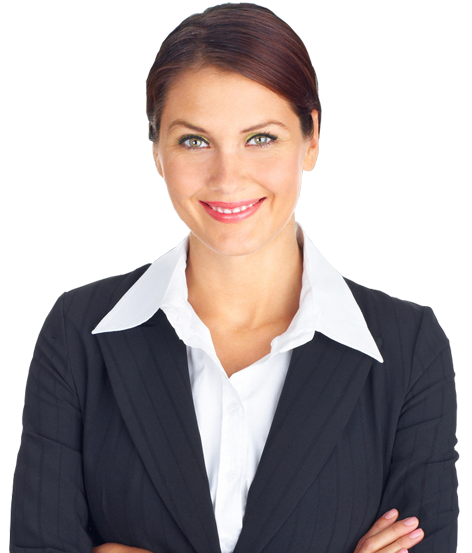 We accompany careers and find overseas returnees and international professionals leading positions at companies in Germany, Austria and Switzerland. We bring international professionals and globally active companies within the German economy together. Departer – The German Headhunter is an internationally oriented recruitment consultancy for professionals of all nationalities at the foreign locations of German companies. 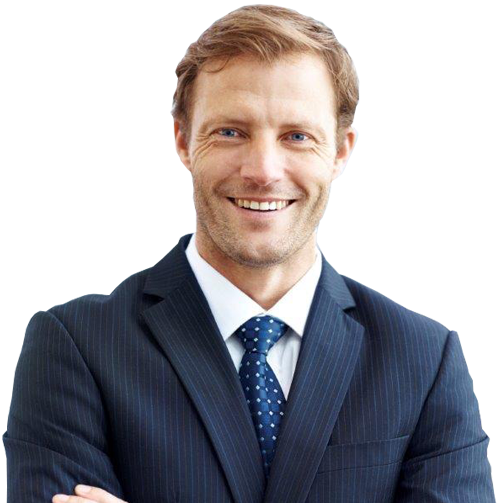 As German recruitment consultants and headhunters, we have an excellent reputation, especially in the UAE, and are the German market leader in the MENA region. Cooperation with us is characterised by German values, which are valued by our national and international business clients and individual candidates. Departer works consistently with German companies while remaining 100 percent internationally orientated. Our special expertise: Our corporate structures are rooted in Germany and connected to the world – particularly the Middle East – via our long-standing presence in Dubai. We also have a regionally established network in Australia. 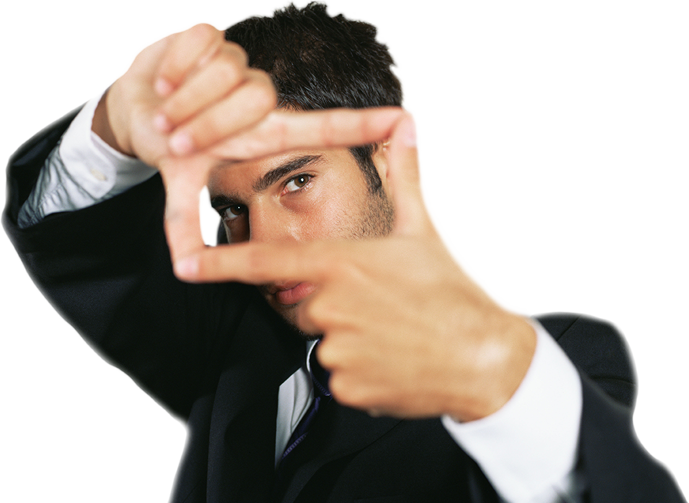 This enables us to make successful international job placements throughout Europe, the Middle East and Australia. 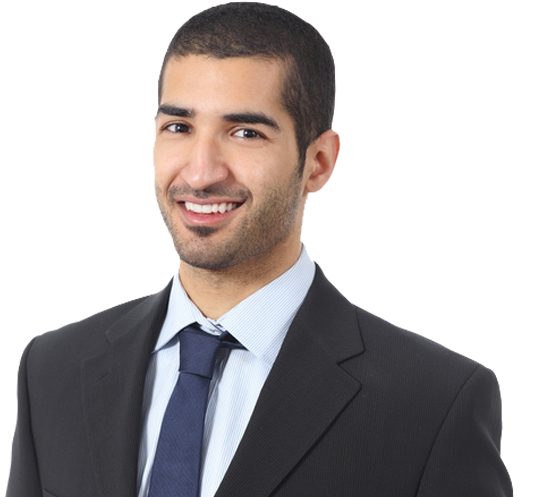 This makes Departer a sought-after recruitment consultancy for international professionals of all nationalities. Our ARRIVER concept has been specially developed for German specialists and managers abroad planning to return to the German-speaking countries. Departer’s advisors help plan the return to the German professional world while the candidate is still abroad. 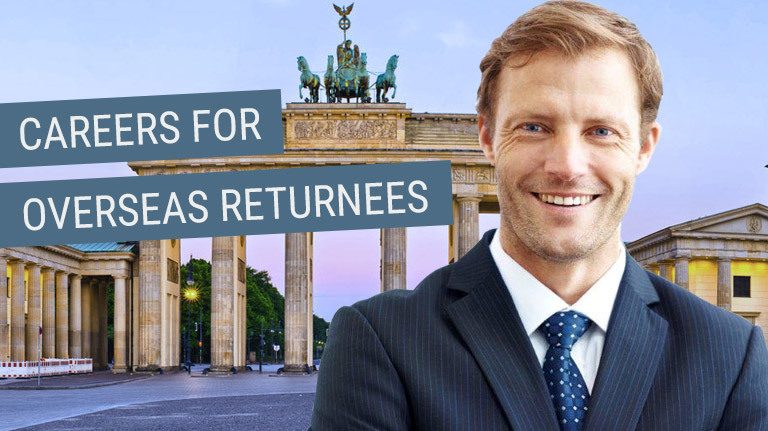 Our excellent contacts with companies’ headquarters in Germany, Austria and Switzerland offer overseas returnees interesting options for continuing their professional careers. Numerous well-known companies and institutions from within the German economy trust Departer with the implementation of their national and international HR projects. We are trusted as a partner for our expertise in international recruitment projects by numerous companies and institutions from within the German-speaking economy. Our HR and Salary Report 2019 for the UAE – a joint project with AHK – and our UAE Labour Law and Personnel Management Guide – a joint project with Schlüter Graf Legal Consultants – is available for download. Dubai: UAE companies must do more to ensure the mental health of their employees, according to local psychologists speaking to Gulf News during Stress Awareness Month this April. Follow us to keep abreast of new vacancies.